During her 44 year acting career in America she appeared in theatre, radio, television and in the movies. In 1931 she acted alongside Boris Karloff and her brother Lionel Belmore in ’Dracula’ and in 1937 with Errol Flynn in ’The Prince and the Pauper’. 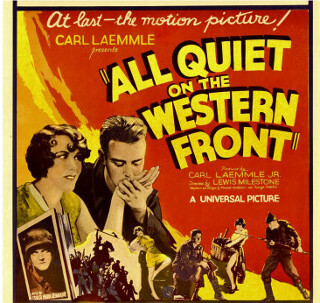 Daisy enjoyed her greatest critical success as ‘Mrs Kenmerick’ in the film ’All Quiet on the Western Front’. “Mrs. Claus Fill Santa’s Role, Greets Children at Saks 5th Av. “There are two schools of thought about Santa Claus; one which holds him to be a benevolent bachelor, and the other which envisions him as a merry, bewhiskered old fellow with problems common to all husbands. Yesterday Saks Fith Avenue joined the ranks of the latter school and to prove its point beyond cavil produced a Mrs. Santa Claus. “The presence of the white-haired woman in the red tunic and skirt and the white-trimmed cap at the entrance to the department store’s second floor top department brought a variety of reactions from the youngsters who arrived there with their hearts full of confidences for her husband. “Some of the youngsters just stared, as they might have at any representative of the North Pole. 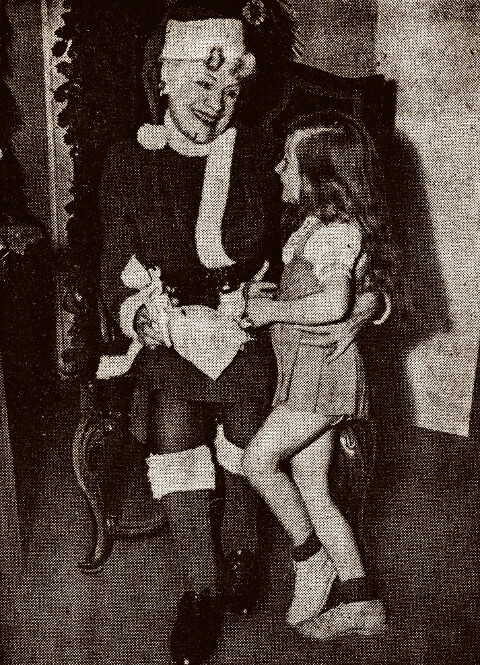 One five-year-old boy appeared wholly at ease with Mrs. Santa. He had known of her all along, he said. Another child- a little girl of six- announced flatly that she’d never heard of a Mrs. Santa. 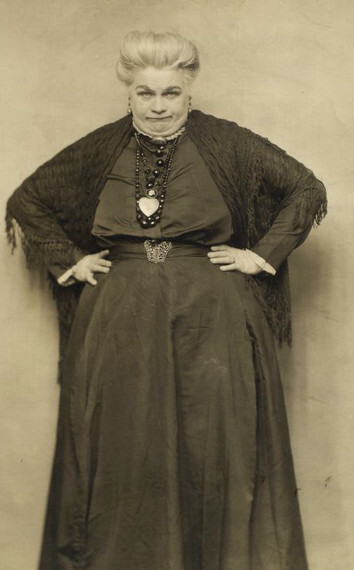 “The Sak’s impersonator of the genial saint’s wife is, in private life, Mrs. Samuel Waxman, a grandmother who lives at the Hotel Wellington, Fifty-fifth Street and Seventh Avenue. She is in her late sixties and, like most of the department store Santa Claus impersonators, is a member of the acting profession. 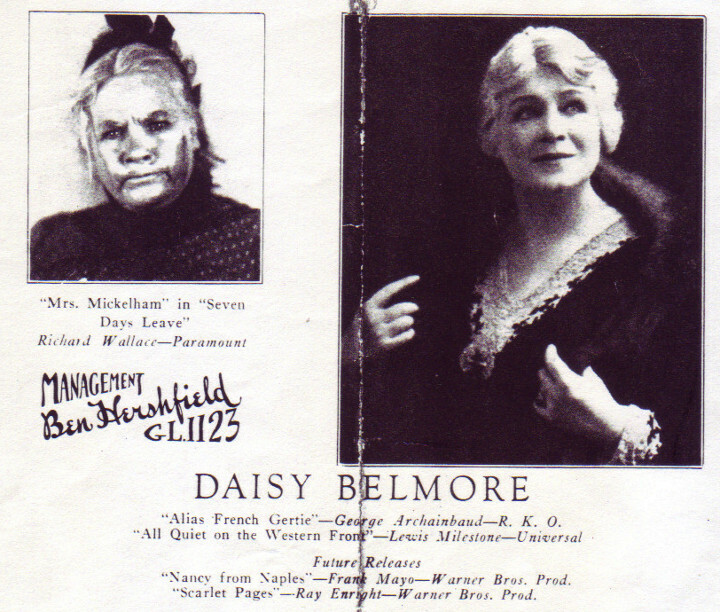 Her stage name is Daisy Belmore. 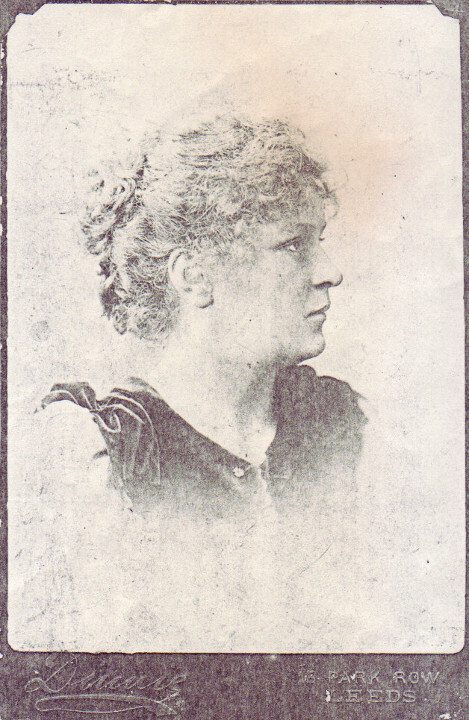 “Miss Belmore explained between talks with the children that she was born in London, and that she had made her first appearance on stage at the age of six. 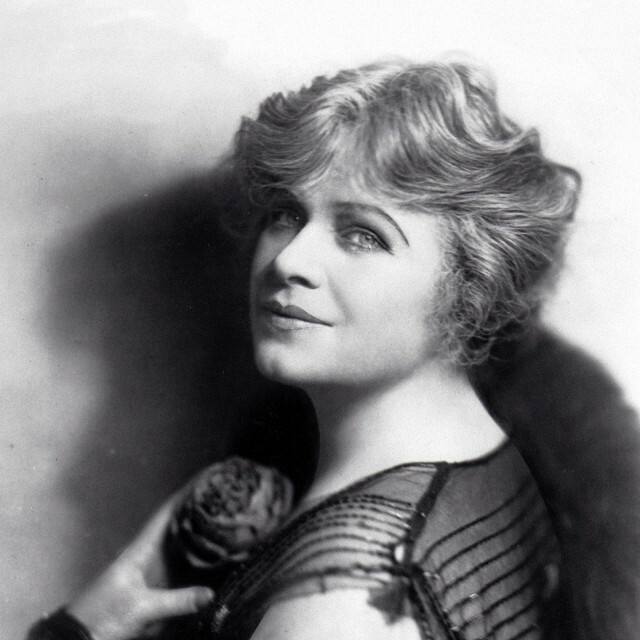 “She came to the United States in 1910 to play the duchess in “Our Miss Gibbs” at the old Knickerbocker Theater. She later played in many Broadway shows, and last year went on the road with “Angel Street.” She said yesterday that her present job is one of the most amusing she has ever had. “She stopped at this point to pat a small newcomer on the head. “And what do you want for Christmas?” she asked. The customer was a little girl about seven years old. Miss Belmore leaned closer to hear her reply. In a moment she looked up. Daisy’s husband Samuel Waxman died in 1942, and Daisy died at the Hotel Wellington on Seventh Avenue and 55th Street in New York, where she had lived for 12 years, in 1954, on December 14th. The funeral service was at Universal Chapel, Lexington Avenue and 52nd Street. 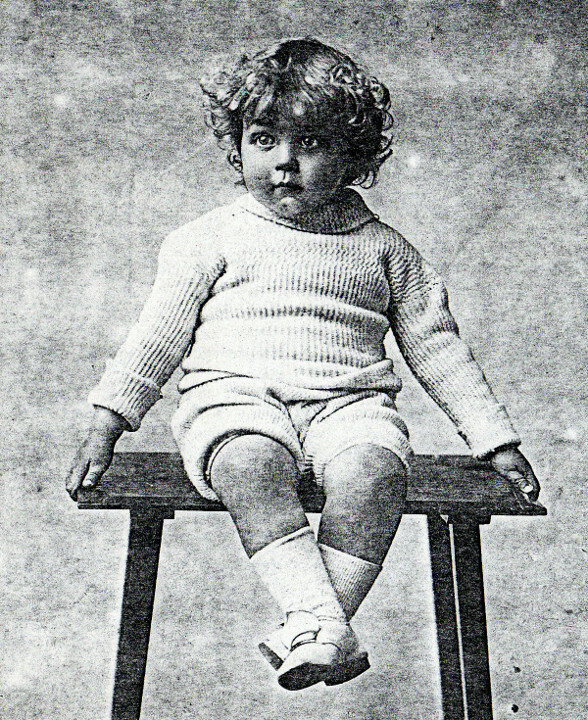 Daisy was survived by her daughter Ruth Waxman (Ruth Belmore as a stage name) and her son, Eric Waxman.